With our Sony Xperia XZ2 personalised case, you can make sure that your phone is protected in style! Our customizer is user-friendly and even fun to use, pick your favourite picture and get started! 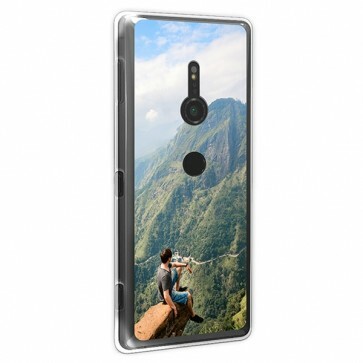 Start designing a Sony Xperia XZ2 personalised case today and make the perfect personalised phone case! Hard cases are among the most popular types of phone cases as they are durable and don't change the look and feel of your smartphone. At GoCustomized, we have made this all-time-favourite even better! 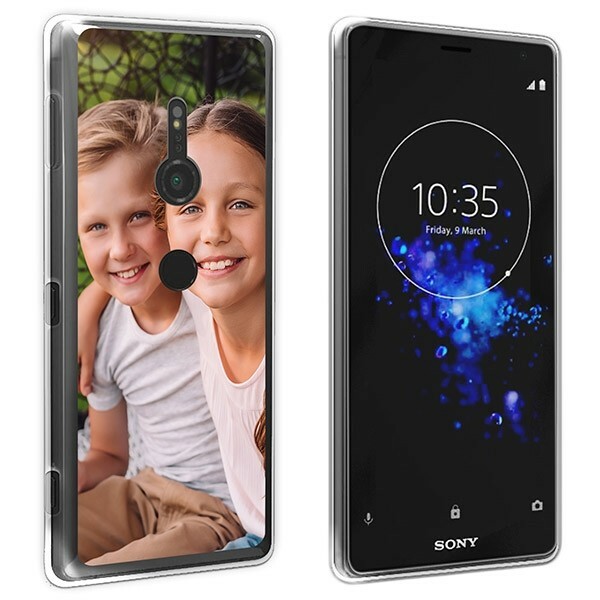 You can now make your own Sony Xperia XZ2 personalised case from scratch using your own picture or design and the editing options of our customizer. And there is no need to worry about the design process as all the steps are clearly shown, which makes it easy for everyone, even the less creative among us. Just give it a try! 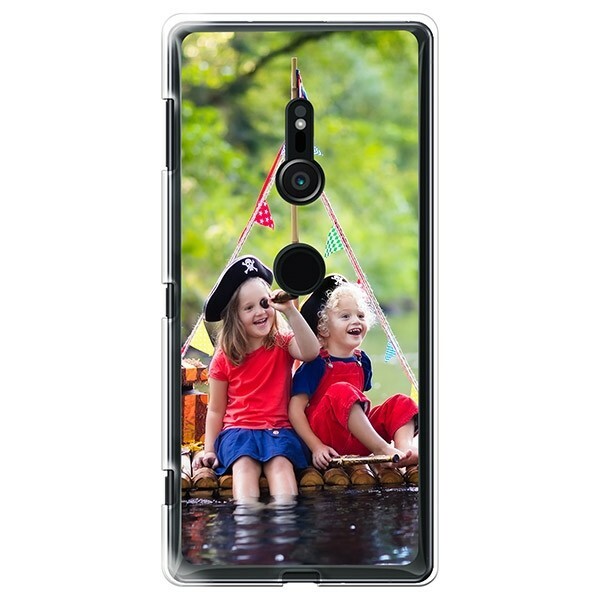 For the design of your Sony Xperia XZ2 personalised case, you can use your favourite picture or if you can't decide, even several ones at once. You can either upload your chosen pictures from your computer or, if it is more convenient for you, import them from a social network, such as Instagram or Facebook. Next, you can explore the editing options of our customizer. Apart from adjusting the size of your design, you can apply one of our filters and even add a nice text or date and add funny stickers. Everything is entirely up to you! Before you confirm your order, please double check the design and your order details to make sure there are no mistakes. But once you place your order, our production team will start producing your Sony Xperia XZ2 personalised case almost instantaneously. Nevertheless, outstanding print quality is our main focus and we can ensure that our production specialists will pay close attention to detail when printing your design. Your new custom case will be on its way within 24 hours of purchase so that you will be able to use it as soon as possible. So don't wait any longer and make your own phone case now!